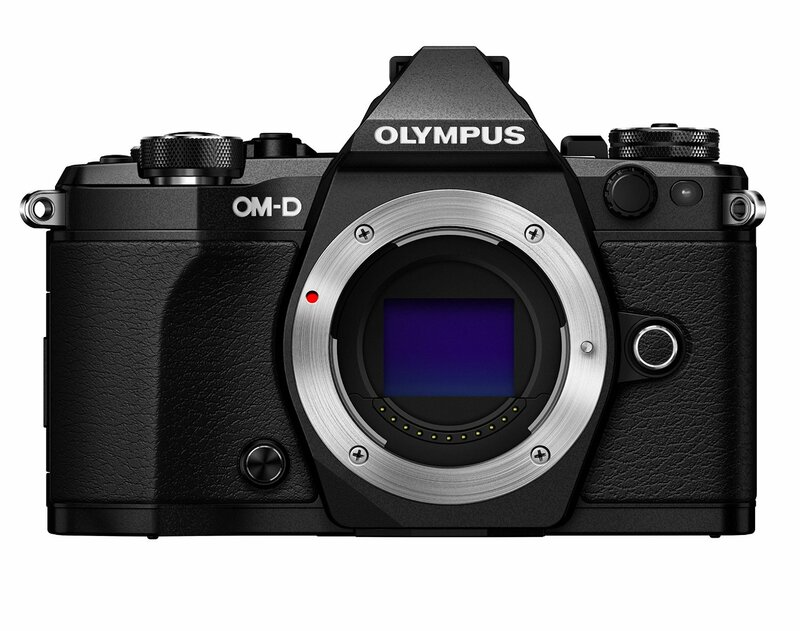 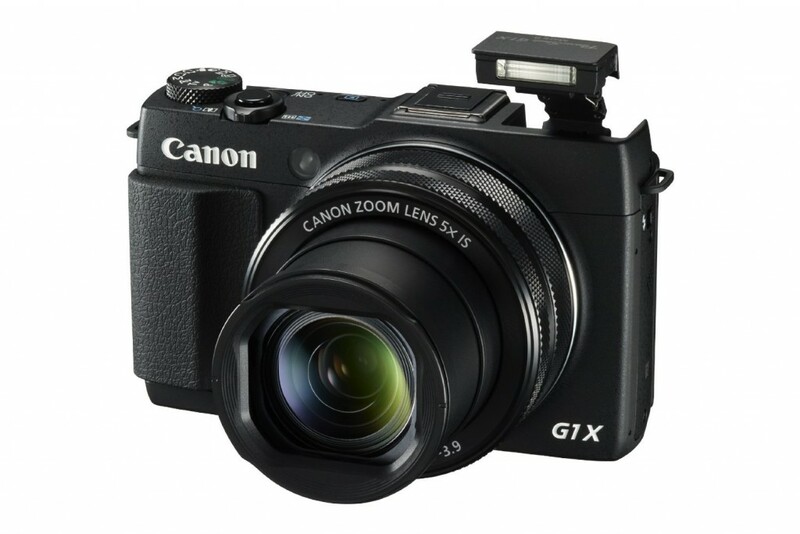 This entry was posted in Olympus camera and tagged Olympus camera rumors, Olympus E-M5II on February 5, 2015 by admin. 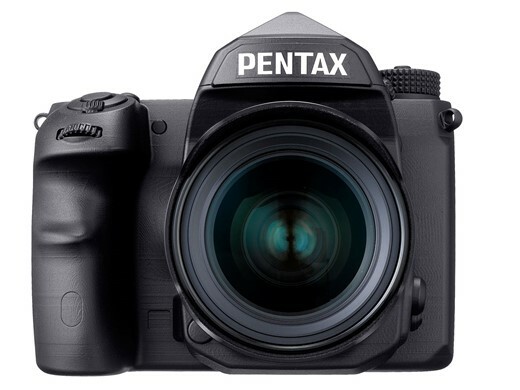 This entry was posted in Pentax camera and tagged Pentax camera rumors on February 5, 2015 by admin. 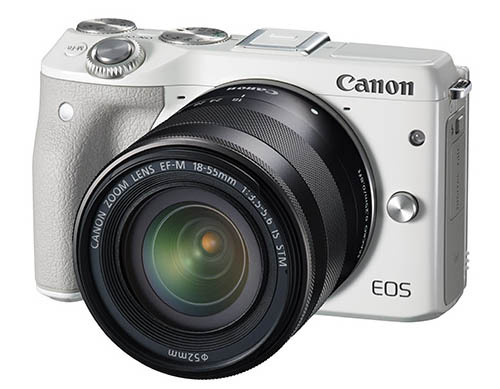 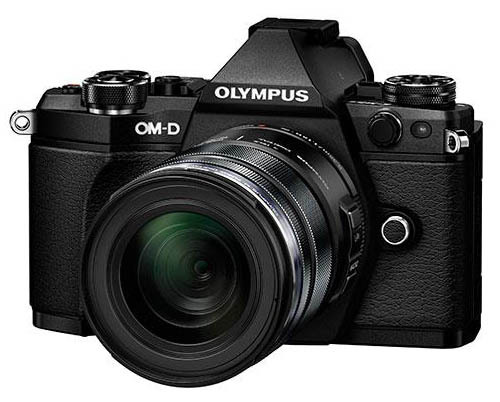 This entry was posted in Olympus camera and tagged Olympus camera rumors, Olympus E-M5II on February 4, 2015 by admin. 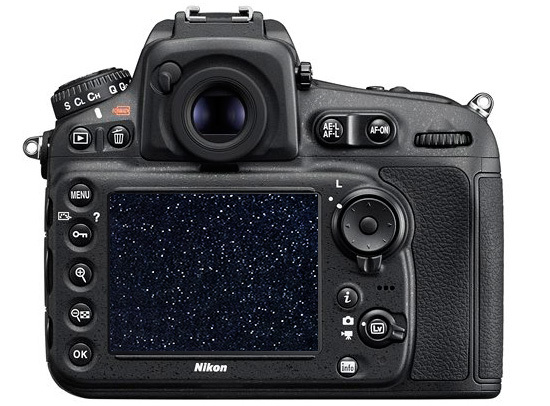 This entry was posted in Nikon Camera and tagged Nikon Camera, nikon d810 on February 2, 2015 by admin. 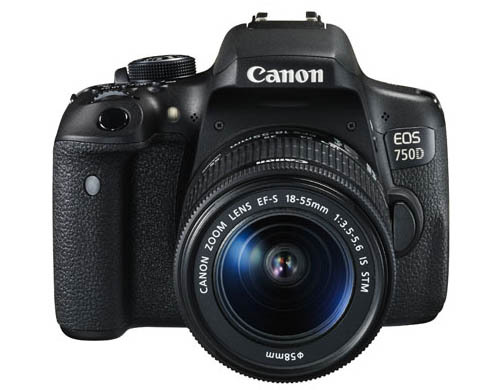 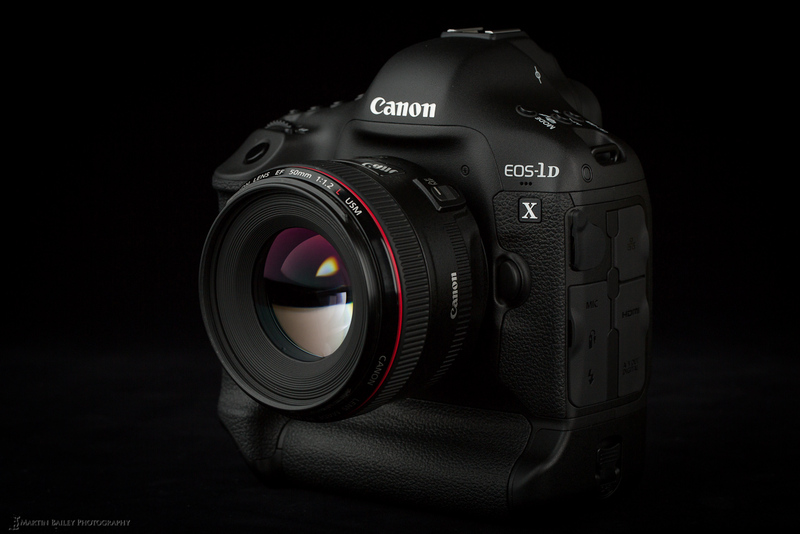 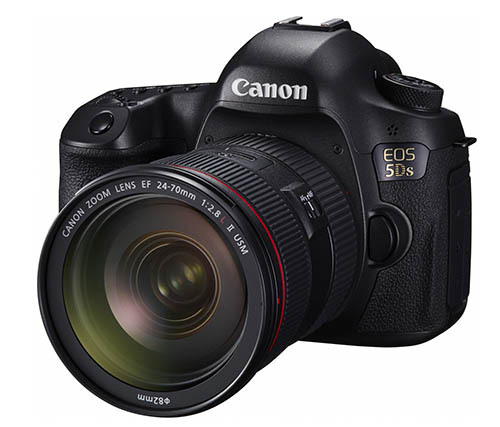 This entry was posted in Canon Camera and tagged canon eos 1D X on January 30, 2015 by admin.